Locally owned and operated in Mayfield Heights for the past 13 years, Gaetano's Restaurant specializes in traditional, homemade Italian dishes. After years of working in the restaurant industry, Phyllis Minissale decided it was finally time to further her passion for great food and open her own restaurant. 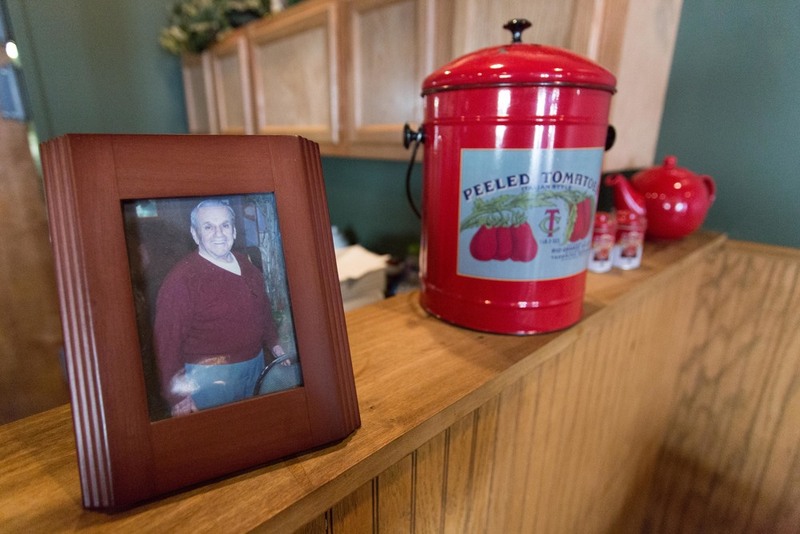 Armed with generations of family recipes tweaked to her liking, Phyllis opened Gaetano's Restaurant in 2001, hoping to share her love for the food she had grown up with. Named after her late father, Gaetano Lanese, Phyllis worked to employ his fun-loving nature into the environment she created. Combined with her own hard-working nature and support from her family and friends, Phyllis established Gaetano's Restaurant as a staple of the Mayfield Heights area. 13 years later, you can still find her at the restaurant, 6 days a week, making sure everything is the best it could possibly be for you and your family. At Gaetano's Restaurant, family means a lot to us. Let us help you enjoy the perfect night with yours. If you're looking for a romantic night out, look no further. With a full wine list and great food, you can enjoy a perfect date night as well. Only the freshest ingredients are used to prepare our food, ensuring our customers get what they deserve: the very best.